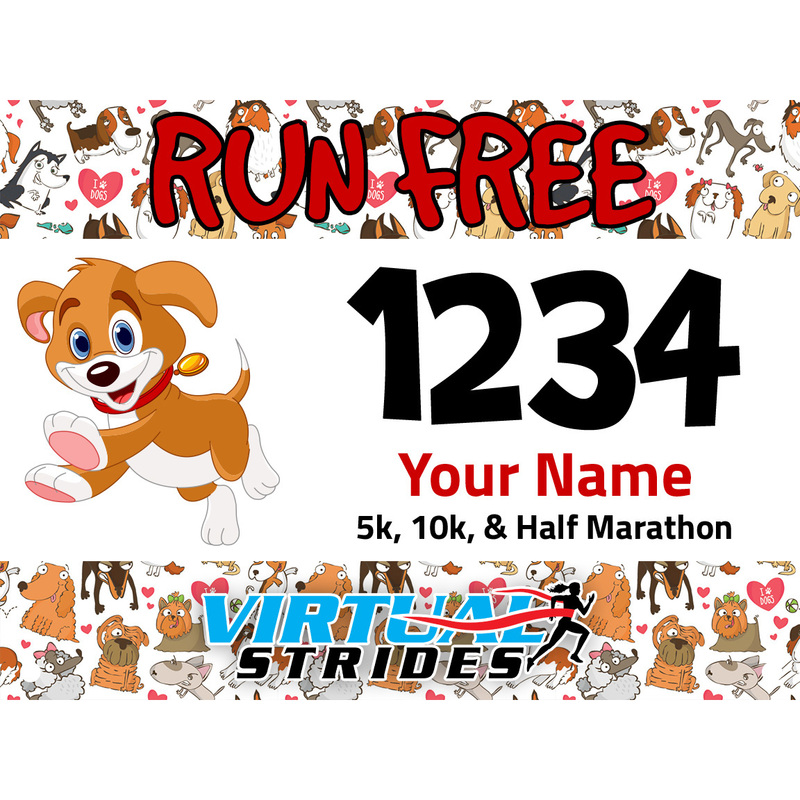 Help rescue and provide the care for dogs from puppy mills by participating in the Run Free virtual 5k/10k/Half Marathon. This virtual race can be completed whenever and wherever you want. 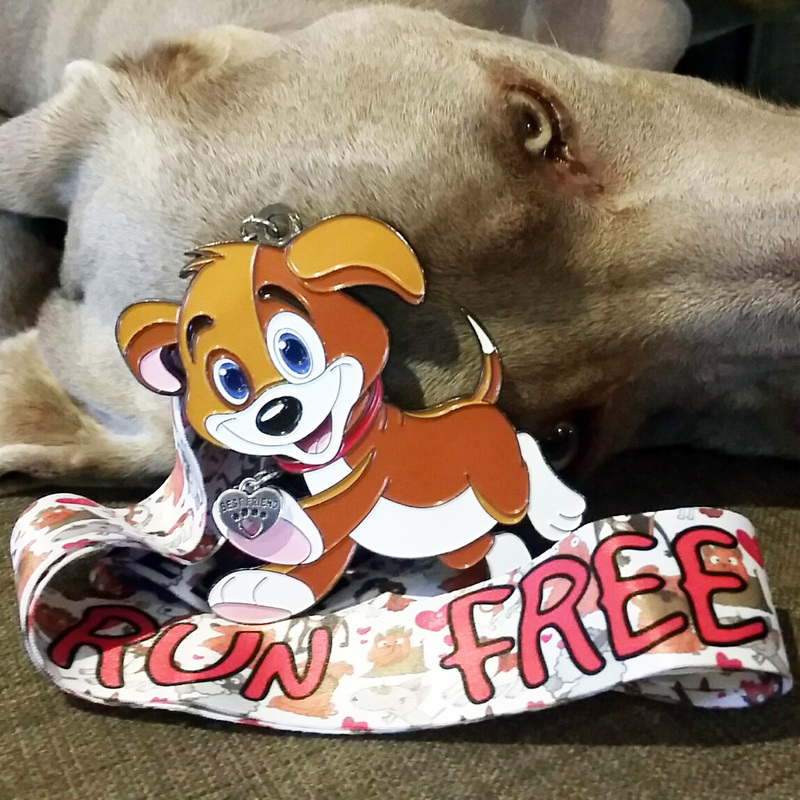 All registrants will receive a custom, electronic race bib and this adorable 4″ medal. As always, medals will be shipped to participants after they upload their results or at the end of the race period, whichever comes first. National Mill Dog Rescue has pledged to put an end to the cruelty of the puppy mill industry and has saved more than 10,000 dogs since being established in 2007. Through widespread informative efforts, NMDR hopes to educate the public to acquire their companion animals through reputable breeders or better yet, from shelters and rescue groups across the country. A portion of the proceeds from this event (at least $5 from each registration) will be donated to National Mill Dog Rescue. To learn more about this organization or to make a direct contribution, please visit MillDogRescue.org.